Comments: Can tolerate some frost, but freezing temperatures will kill the plant to its roots. It is susceptible to pythium root rot, which is difficult to control and will kill plants. Be sure to plant in a well drained soil and to not overwater to avoid some root rot problems. 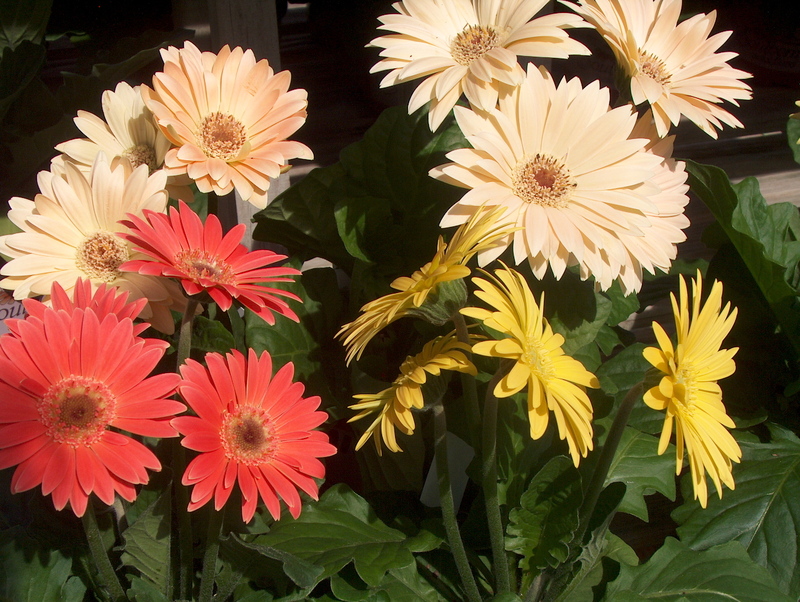 Flowers vary from single to double in form and come in a wide variety of colors.